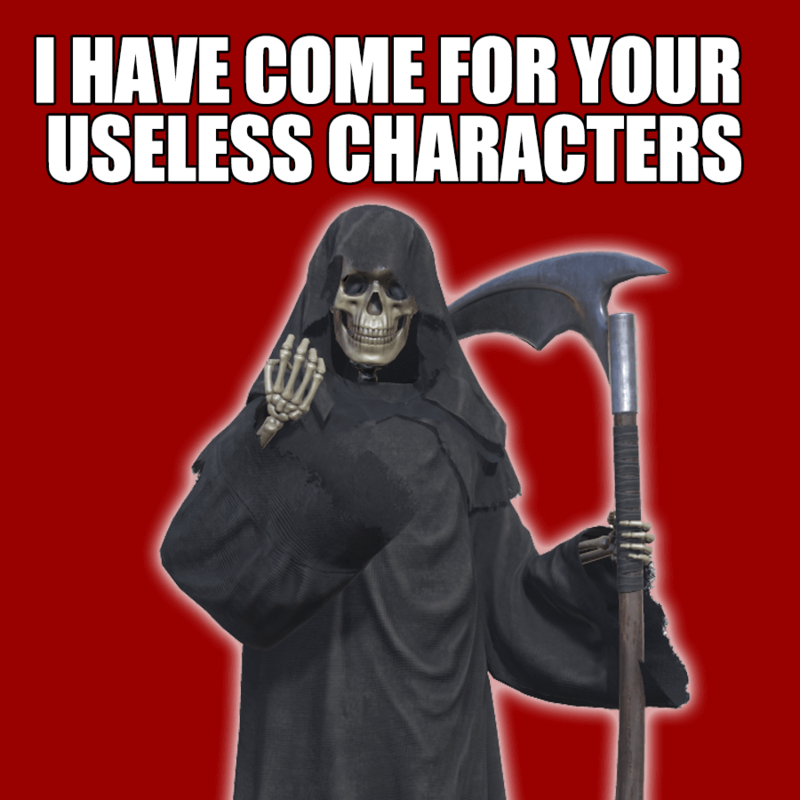 Write more interesting characters. Yes, you. You should be writing more interesting characters. Here’s a few things you can do to your draft right now. Don’t think about it. Just do it. Your characters are boring and that makes you boring and that makes us bored. 1) Delete the scene where you introduce your main character. Alarm clock goes off. Protagonist gets out of bed. We see where he lives, how he lives. We watch him pour cereal. The dog has pooped on the carpet. Oh no. Delete it. Delete the entire scene, whether your story is a drama or a purported comedy, delete it. If we can’t tell who your character is and what she’s about without this obligatory ham-handed intro scene which every amateur writer in the world is guilty of foisting on readers, then your character doesn’t deserve to be read any further. 2) Poison a character immediately. Or drown a deadbeat character. Literally. Poison, disease, even a common cold that steadily gets worse can increase our interest in your character, if you can weave it appropriately. It can serve as a ticking clock, or just an escalating set of obstacles the character must overcome, or could tie in directly with your main plot and add a new dimension to the conflict. At the very least, it’s some color. And if your script is like most amateur scripts, it probably has a bunch of useless characters in it — characters who do nothing, but whom you think are doing something, but who are actually not — kill one of them. Drown them in a lake. If they’re not being used otherwise, put them to use by killing them. Their death may be motivating for your main character, or add some dimension, or even add some tension or danger. Always be on the lookout for flab characters you can throw into a meat grinder. Think of them as fertilizer and your protagonist as the pretty flower they help make grow. 3) Force your main character to sell their house, or deal with people who park poorly. Real people don’t live in a vacuum. Even as big things happen to your characters, real life should keep encroaching. Quotidian things. Day-to-day challenges. Taking the kids to school during the car chase, having to meet with the realtor at 1PM because this is the last, best chance to sell this money pit of a house and get the family out of this crazy city, dealing with idiots in the parking garage who take up two spaces. Life intrudes. Always. The more it intrudes in your story, the more believable it’s likely to be. 4) Have mosquitos follow your character around. Or similar. What’s a constant source of annoyance for your character? Sure, there’s the big plot thing she’s pursuing, or being swept up in, but what’s are the little things that are adding pressure? Relentless, repetitive conflict on a tiny scale (that is to say, which have little bearing on the main conflict, but perhaps could tie in thematically) could help reveal more about your character because we get to see how she reacts over time to such things. 5) Take away any and all successes your main character has which occurs before the climax. In your story, if a character succeeds before the climax, make that success cost them dearly. That is, every success before the final success needs to be a false success, or one that deepens the danger, escalates the conflict, adds to our doubt of the protagonist’s ultimate triumph, or speeds us up towards the cliff. Or does all of these things. In the micro-budget student film by Steve Spielwhatever, Raiders of the Lost Ark, the opening sequence with the idol is peppered with faux successes: the crossing of the chasm with the whip comes back to bite Indy later, when Sapito uses the whip to trade it for the idol, the bag Indy uses to match the weight of the idol seems perfectly weighted, then we realize it’s too heavy as the pedestal sinks and the temple begins to collapse. Even the finale of that sequence ends in a fail, as Belloq takes the idol and Indy barely escapes with his life.